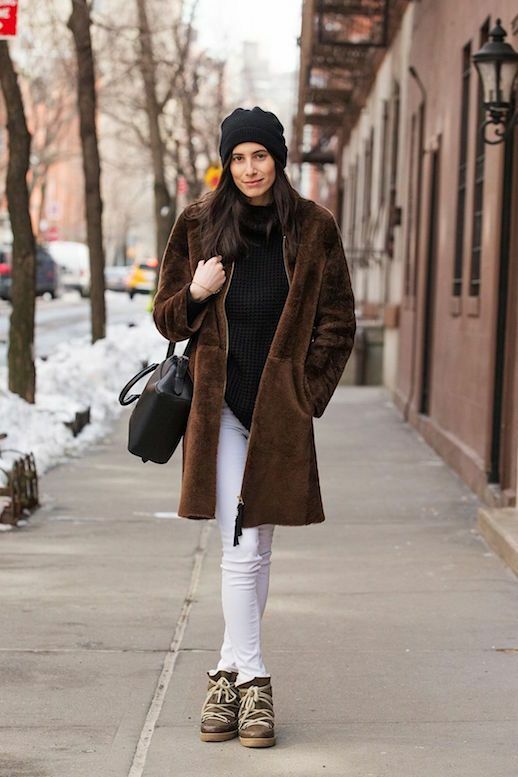 The teddy bear coat made its way into our hearts and onto every rack this past season and for good reason—It's cozy, it's chic, and it's just retro enough. We've seen the style morph from tacky to modern in such a way that it has become a staple outerwear piece. Look below for some of the best pieces on the market right now.